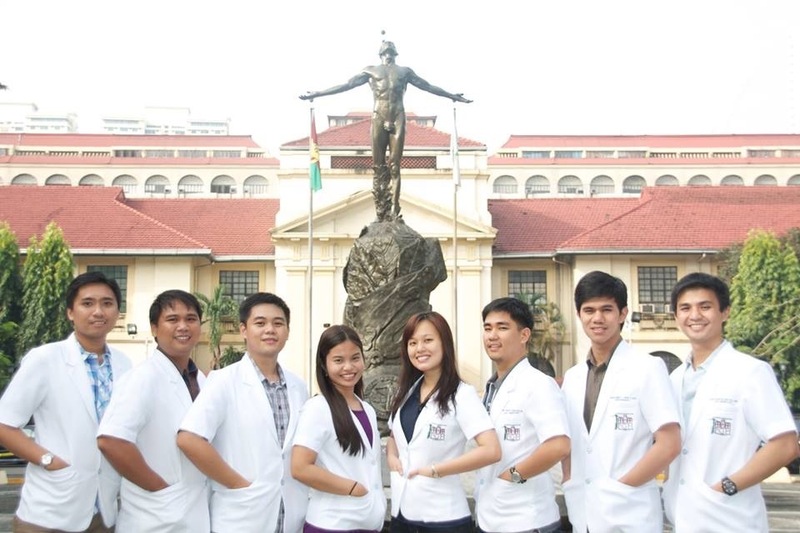 First of all, CONGRATULATIONS to all those who passed the Physician Licensure Examination! 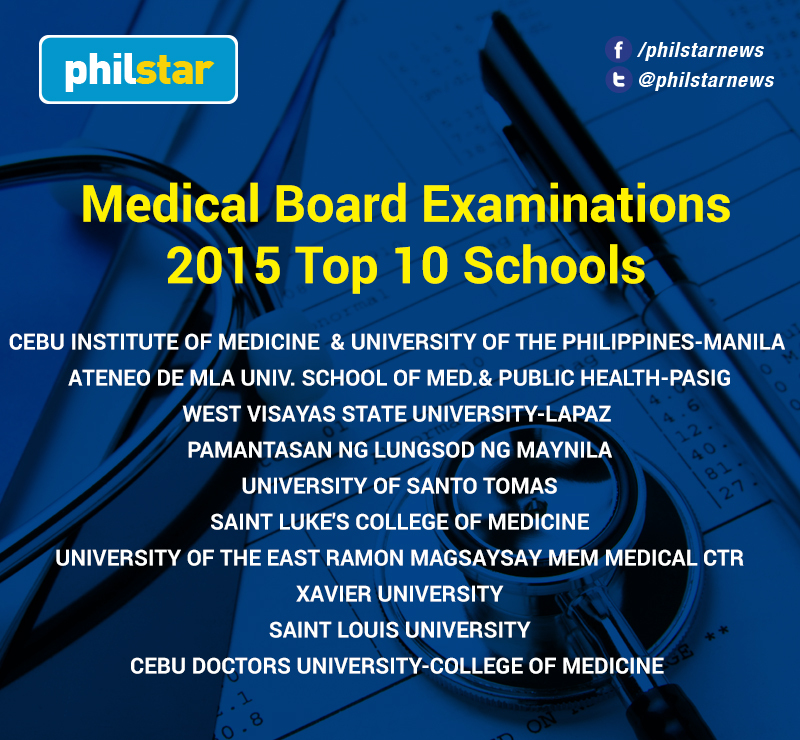 Special shoutout to UP Medicine for garnering a 100% passing rate! 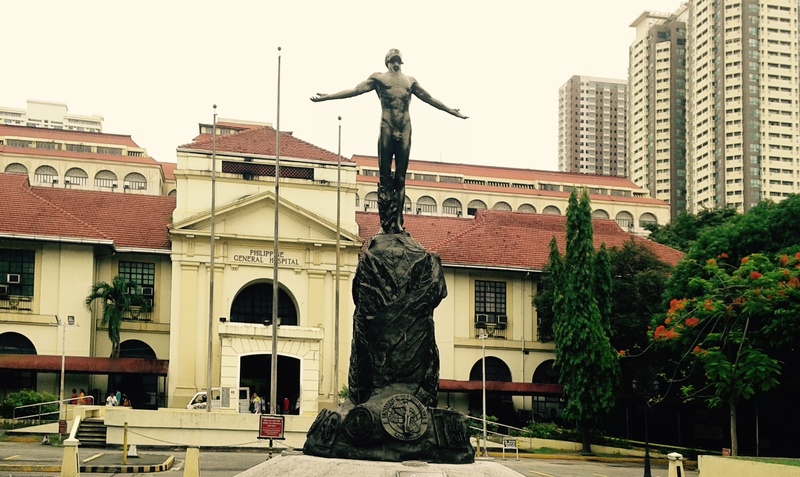 Congratulations Tristan Uy of UP Medicine for placing 8th! The deadline for filing of the applications to the Section of Adult Neurology has been moved to September 1, 2015, 9AM. Epilepsy week lay forum will still push through in the morning while exams will still be held on that day (September 1) at 1:30PM. 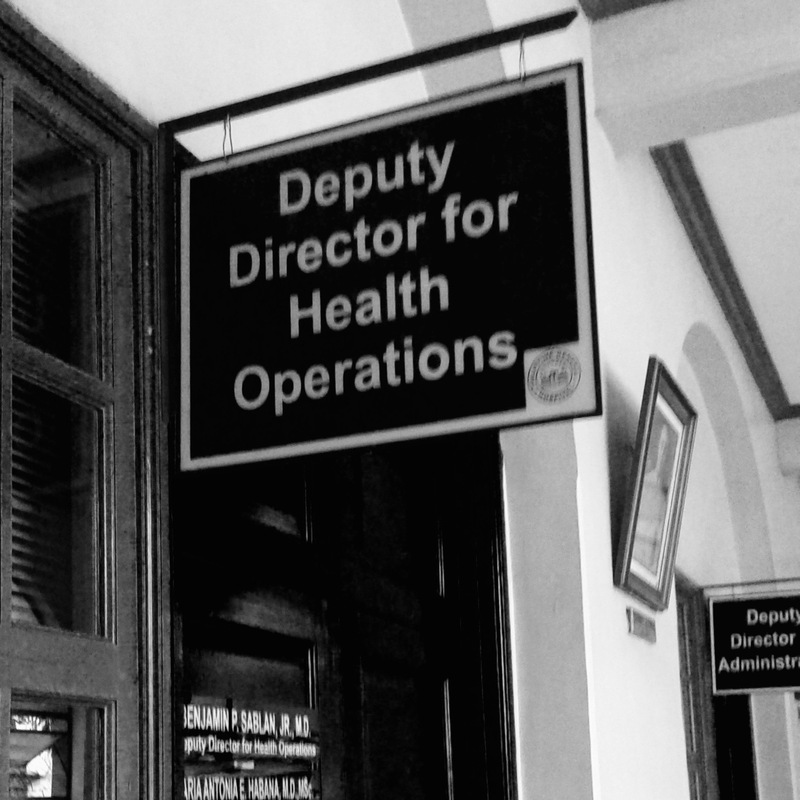 The application form (available at the office) must be filled in duplicate at the Office of the Deputy Director for Health Operations. DEADLINE FOR APPLICATIONS WILL BE ON AUGUST 31, 2015. 4PM. If you have any more questions please feel free to talk to the personnel the Department of Neurosciences Office in Ward 5 or you can call them (our wonderful staff Mabuhay Nanette and Norma) 554-8462. The residents will all be hard at work during the morning but should you wish to talk to any of the Adult Neurology residents, you can try calling at night, 554-8400 Loc 2401. The Neurosurgery residents are probably in the OR. You can comment your questions as well. Schedule for exams, interviews and pre-residency will be posted in the coming days. Featured here are the current second years of both sections. This was taken before they started residency. Many things have changed since then. Relationships. Friendships. BMI. Haircuts. But the love for the neurosciences remains. They are all, with the guidance of the attendings, still saving lives, one brain at a time. Come join the team.